Each house on Pepys Road, an ordinary street in London, has seen its fair share of first steps and last breaths, and plenty of laughter in between. But each of the street’s residents—a rich banker and his shopaholic wife, a soccer prodigy from Senegal, Pakistani shop owners, a dying old woman and her graffiti-artist son—is receiving a menacing postcard with a simple message: "We Want What You Have." Who is behind this? What do they really want? 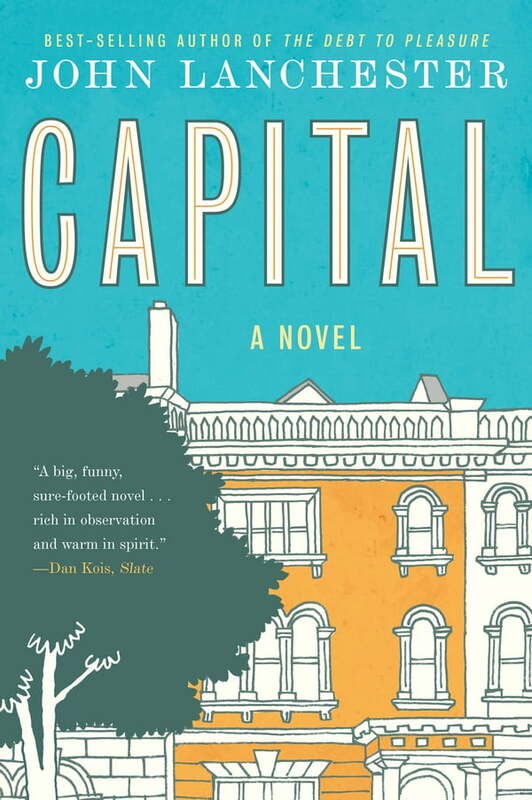 In Capital, John Lanchester ("an elegant and wonderfully witty writer"—New York Times) delivers a warm and compassionate novel that captures the anxieties of our time—property values going up, fortunes going down, a potential terrorist around every corner—with an unforgettable cast of characters.